Julesburg is Historic Colorado at its Best, located in the extreme northeast corner of Colorado in Sedgwick County. 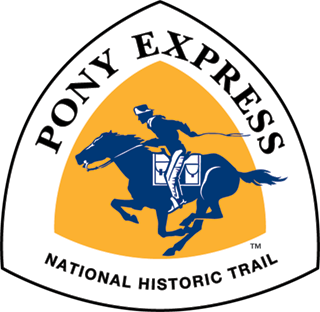 The Colorado portion of the historic Pony Express Trail is approximately 26 miles long. 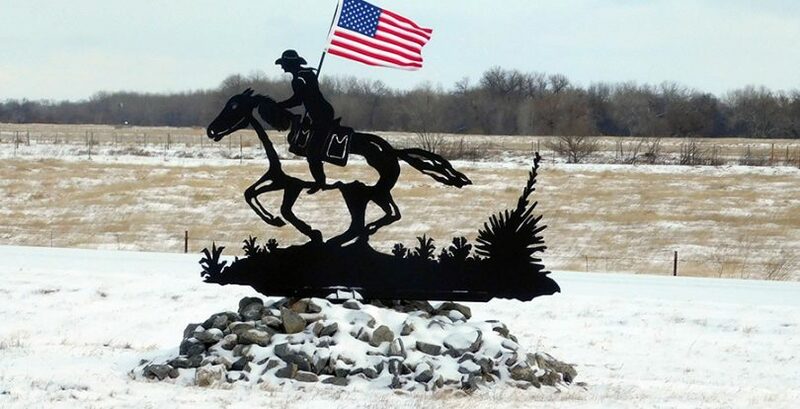 It starts at the Nebraska state line east of Julesburg, westward on the south of the South Platte River, then north along Lodgepole Creek and back into Nebraska. Colorado is proud to have been a part of this important feat in history, regardless of the distance served! 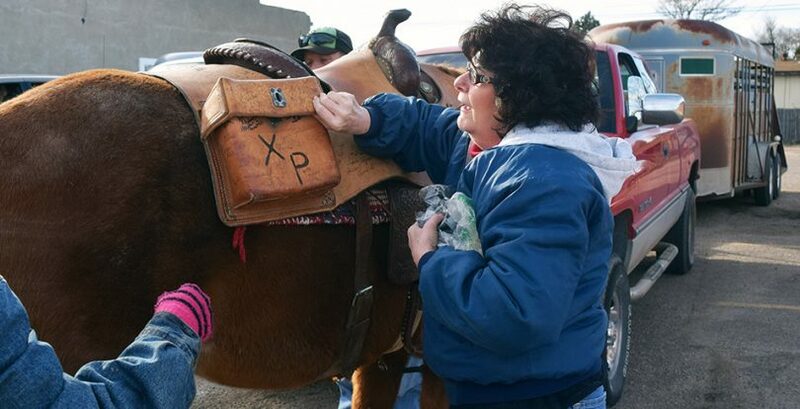 Visit the Pony Express Trail in Colorado and enrich your knowledge of the Old West! 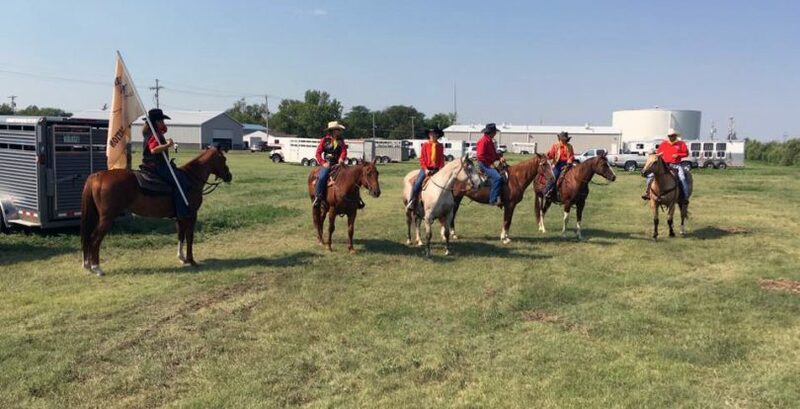 2018 Re-ride arrives in Julesburg, CO June 28! Actual site/related battles showcased on informative signage. See South Platte Trail. 1st site was burned by the Indians. The 2nd site was moved four miles outside the fort perimeter, possibly to serve alcohol. The next two moves were to accommodate the railroad. #3 was home to a tent city population of 5000, including many brothels and saloons. It was reputed to have at least one fatal shooting daily! Julesburg is now located in the 4th and final site. One of the finest museums in the state of Colorado, and Julesburg’s old train depot! It showcases settler/homestead treasures, Plains Indian artifacts, and early ranch, farm and local industry/ business collections. 201 West 1st Street, Julesburg, CO. 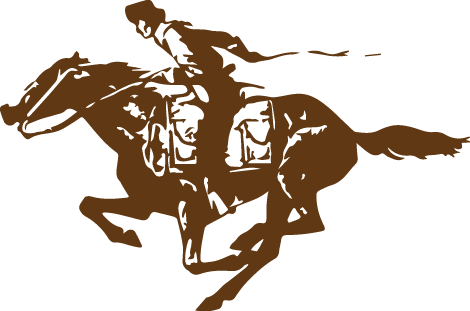 This museum focuses on displays/archives from Fort Sedgwick, the Pony Express and the four Julesburg locations. 114 East 1st Street Julesburg, CO. Enjoy a 19 mile historic loop tour with award winning signage. 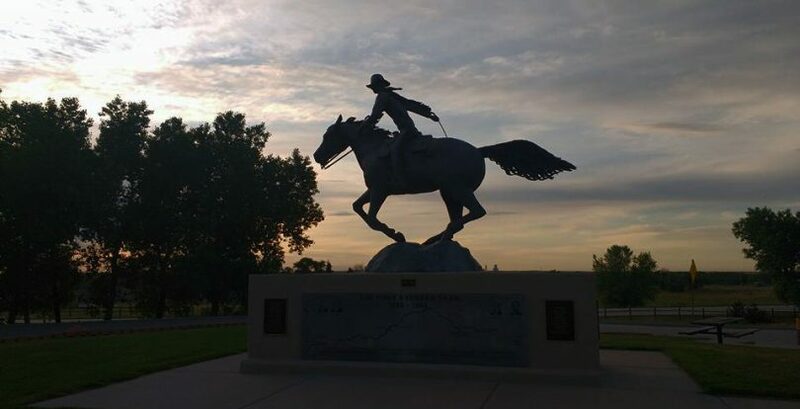 This drive features 10 historic sites including the Pony Express and Fort Sedgwick along the South Platte River. 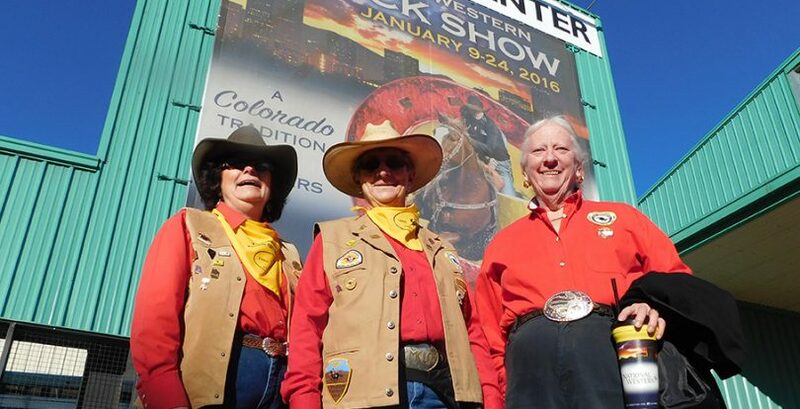 This is one of 26 Colorado Scenic & Historic Byways!